What will it take to be a winner (survivor) in the igaming industry? Summer is over and it is time to start blogging again. Welcome back everyone! The igaming industry have an interesting future with all that is happening in the business at the moment. Everything from regulated markets, the decline in poker to merger talks between bwin and PartyGaming. 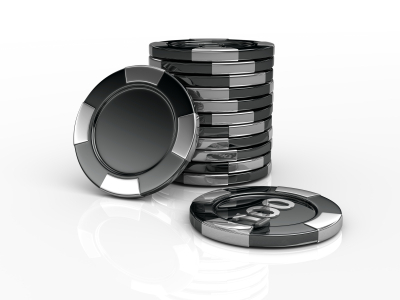 I believe igaming companies need to focus on user experience to be a winner! You need to take your business goals and match them with the user goals of your user groups (current as well as future) to know what it takes to be successful. When you know what to build (offer your players) then user experience needs to be given a key role in development process. Today most development processes are technology focused meaning that the functionality and technologies are more important than user needs. Business and user goals need to be what decide which technologies to use. Many igaming companies today have designers (both interaction- and graphical designers) designing their user interfaces. A problem I’ve seen is that they usually hand over a functional specification to the development team and then move on to the next project. When this happens the responsibility for the user interface moves from the designer to the developer. A better way to work is to let the designer and developer be involved in both the design and implementation steps working close together to design the best feasible solution that meets the given business and user goals. Betclick makes a statement, “The easiest of all online betting sites to use“, on their registration page. That is a pretty bald statement from Betclick. To be the easiest (most usable) betting site you need to have user experience as one of your main business strategies and give the necessary resources to a user experience team. I believe that every igaming company needs to have a strong user experience team to be a winner over the next 3-5 years.